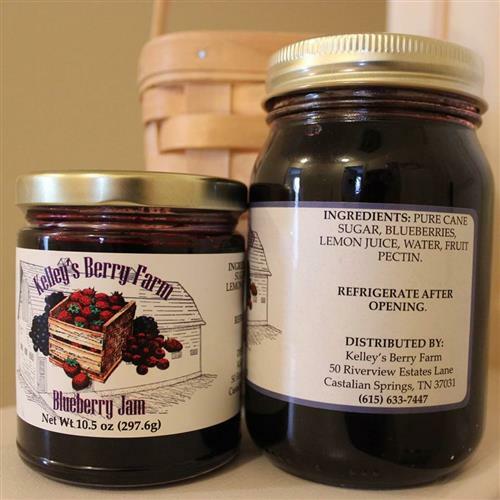 Kelley’s Berry Farm is located on the Cumberland River bank in Trousdale County Tennessee. It is owned and operated by brothers Pat and Jon Kelley. We started the farm in 1978, growing strawberries and blueberries. Years later we planted blackberries, raspberries, and peaches. Today the farm is still fully operated by Pat, his wife Cathy, and two children Katie and James as well as Jon and his two children Jenn and Hunter. 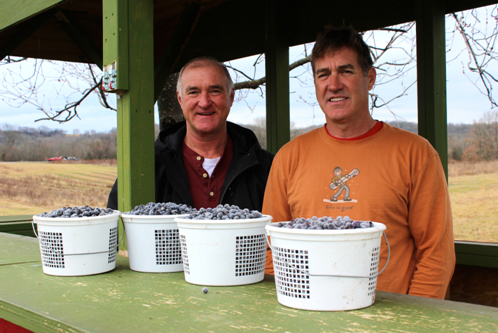 From the months of May until September we sell berries at farmer’s markets throughout the Nashville area. 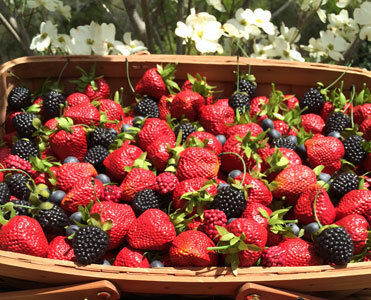 We love for people to come out and pick their own berries at our farm. This is a great way to see exactly where the berries are coming from and how they are grown. Our farming practices include cover crops in the winter, crop rotations, and integrated pest management. We use horse manure on our berry plants for organic matter. 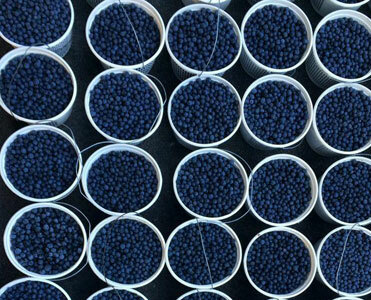 New to Kelley’s Berry Farm is our homemade blueberry jam. This is the first year we are selling our jam. We hope everyone loves it as much as the Kelley’s do. We strive in growing high quality and great tasting berries. Over the years we have learned many things to do and many things not to do in growing the best berries. I hope all berry lovers give our berries a taste. © 2019 Kelly's Berry Farm. Email: kelleysberryfarm@hotmail.com.